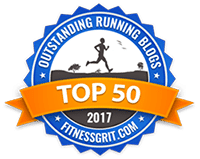 On this episode, I count down the top 10 races I’ve ever run, and I share a little bit about why I love each one so much. 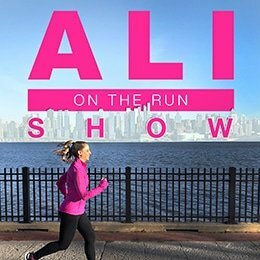 One Response to "Ali on the Run Show Episode 14: My 10 Favorite Races"
I got into the NYC Marathon lottery this year so I’ll be running it in November! 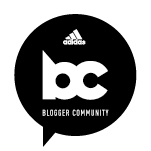 It will be my second marathon (!!!) I am so excited! If you have any tips for the non-locals I’d love to hear them (or perhaps I missed an old post already). I’ll be coming down with my husband (well -he will be my husband by then!) from Maine. I’m a little overwhelmed trying to figure out where we should find a hotel to stay and such.